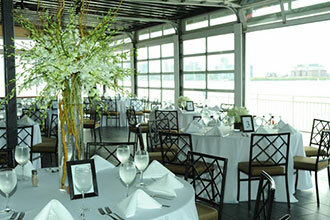 Sunset Terrace at Chelsea Piers is the perfect location for intimate, affordable and unforgettable weddings. Located at the western tip of Pier 61 off the West Ice Arena on the second floor of Sky Rink, the Sunset Terrace can accommodate 75 to 125 guests for your special day. With floor-to-ceiling windows on three sides, Sunset Terrace has the look and feel of a downtown loft space. 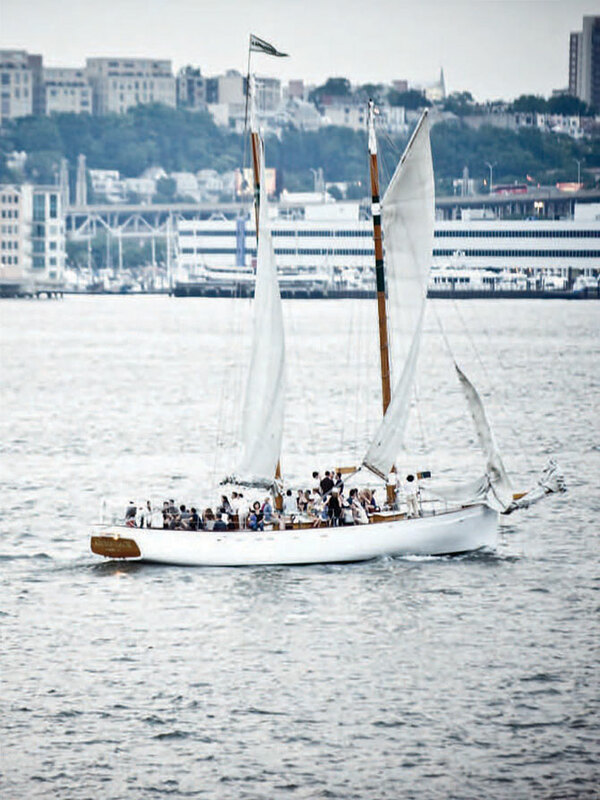 Experience magnificent Hudson River views and enjoy the passing sailboats, luxury yachts, and oceanliners. For an evening wedding, enjoy breathtaking sunsets. Sunset Terrace is located at the western tip of Pier 61 off the West Ice Arena on the second floor of Sky Rink. 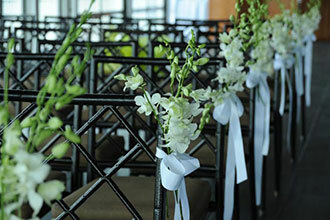 The 3,400-square-foot riverside event space is ideal for 50 to 350 guests and a wide range of event formats. 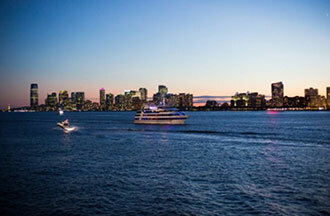 Experience magnificent Hudson River views of the Statue of Liberty and the New Jersey skyline, and enjoy the passing sailboats, luxury yachts, and oceanliners. Breathtaking sunsets make Sunset Terrace an unparalleled event location. Chelsea Piers offers an assortment of riverfront meeting and reception spaces for groups as small as 10 and as large as 2,000. 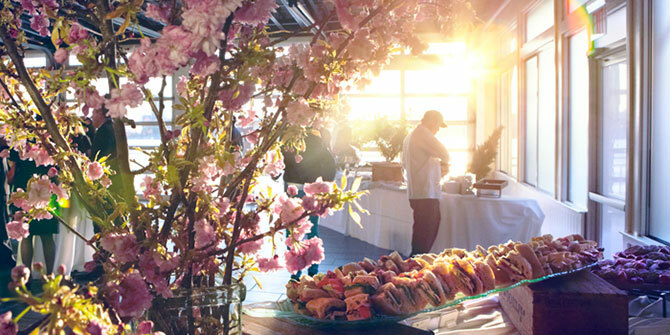 Whether you're looking for a home base area for your day of activities, a full-service, state-of-the-art meeting space for your annual company address or a unique site for your catered reception, Chelsea Piers is the ideal location. 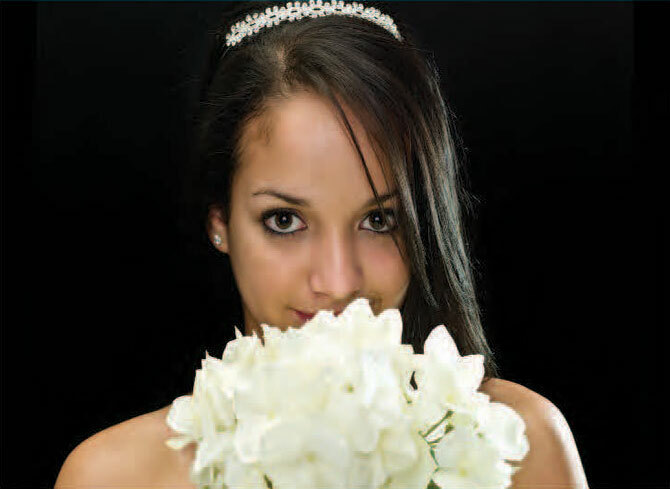 Wedding receptions for groups of 10 - 400 can be arranged within our athletic venues, and events for groups of 150 - 2,000 can be held in one of our two dedicated event centers. 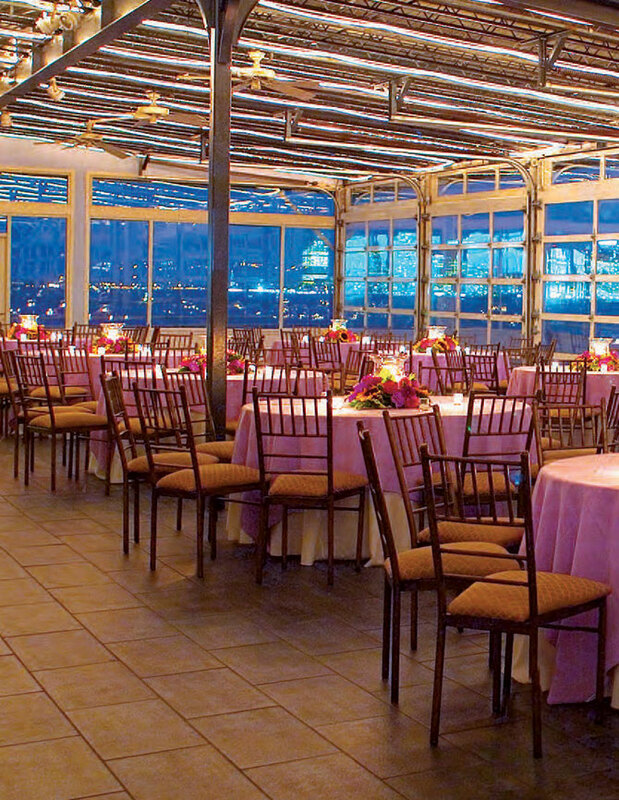 Based on your group's size, budget and event goals, our experienced event planners will help you select the ideal meeting or reception space at Chelsea Piers. The renovated Ryder Cup Room is located in the Golf Club on Pier 59. 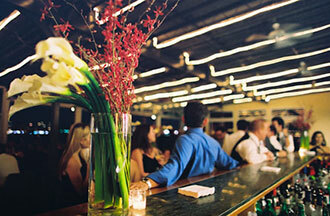 The country club setting creates the perfect atmosphere for your gathering. The Ryder Cup Room boasts Hudson River-Marina views and adjoins the first tier of the golf driving range of the Golf Club, providing your guests convenient use of the golf facilities. All windows are equipped with retractable screens and shades to provide versatility for daytime overhead and projector presentations. White Board and flip charts available (for an additional fee). The Mezzanines at the Field House provide the perfect location to cater your event, offering guests a spacious open-air reception area overlooking the Olympic-caliber gymnastics training center, batting cages, rock climbing wall, indoor soccer fields and basketball courts. Each mezzanine can be rented individually or combined to accommodate groups of up to 250. The mezzanines, with their birds-eye view of all the Field House activities, are ideal for both corporate and family outings.